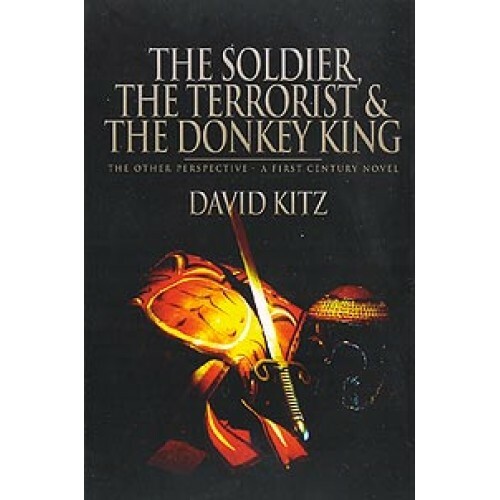 This seven disc audio set is an unabridged, multi-voiced, dramatization of this award winning novel, including sound effects and original theme music composed by Tim Kitz. Over twenty actors have collaborated to transport you to first century Jerusalem and bring this unforgettable story to life. Here's some great listening for your daily commute, or that long journey ahead. 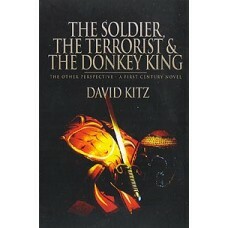 The Soldier, The Terrorist and The Donkey King was inspired by years of the author performing a one man play, The Centurion's Report. David still perform's it today.